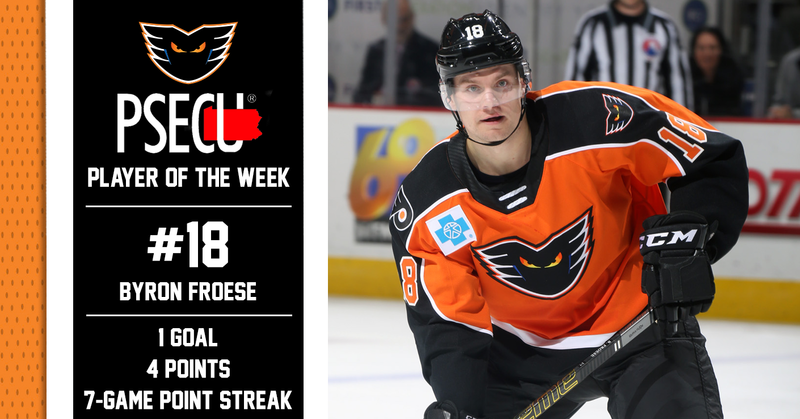 Lehigh Valley, Pa. — After tallying a goal and three assists for four points in four games this past week, as well as stringing together a seven-game point streak in which he totaled four goals and six assists for 10 total points, Lehigh Valley Phantoms forward Byron Froese has been named the PSECU Player of the Week. 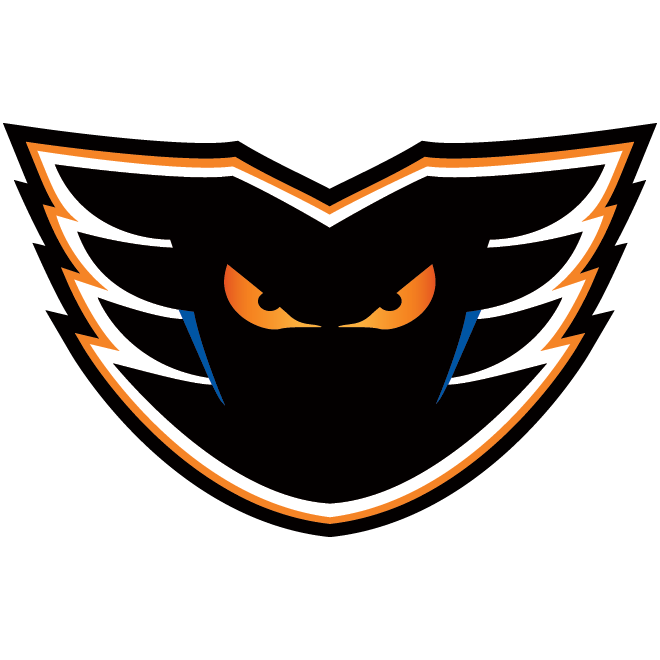 The Lehigh Valley Phantoms began the week by concluding a five-game road trip with a pair of games against the Charlotte Checkers on Tuesday and Wednesday. 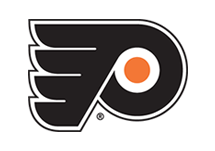 Despite the Phantoms dropping both of their matchups against the Atlantic Division leader, Froese managed to record an assist on a goal in each one of the midweek contests. The two points across two games helped to extend Froese’s point streak to six games as Lehigh Valley returned home to PPL Center. On Saturday, the Orange and Black faced off against the rival Wilkes-Barre/Scranton Penguins for the first half of a pair of games over the weekend. 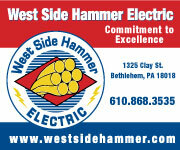 Lehigh Valley opened the scoring as Tyrell Goulbourne deflected a James de Haas shot from the point into the net. 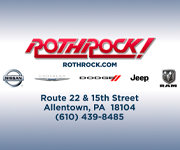 Froese earned his first point of the game with a secondary assist on Goulbourne’s ninth of the season and thanks to a shorthanded marker from Cole Bardreau, the Phantoms went into the first intermission leading Wilkes-Barre/Scranton 2-1. 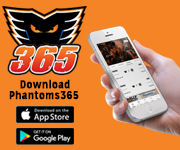 The Phantoms tacked on two more goals, the second of which was scored by Froese as he picked up a pass and skated behind the net before wrapping it around on the backhand and popping it into the net for his 20th goal of the season. 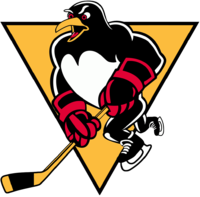 Despite Wilkes-Barre/Scranton getting one back late in the third period, Lehigh Valley topped the Penguins 4-2. 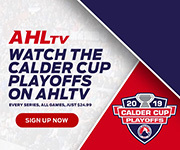 Froese earned second-star honors for his two-point performance and, in the process, extended his point streak to seven games in which he amassed four goals and six assists for 10 points. 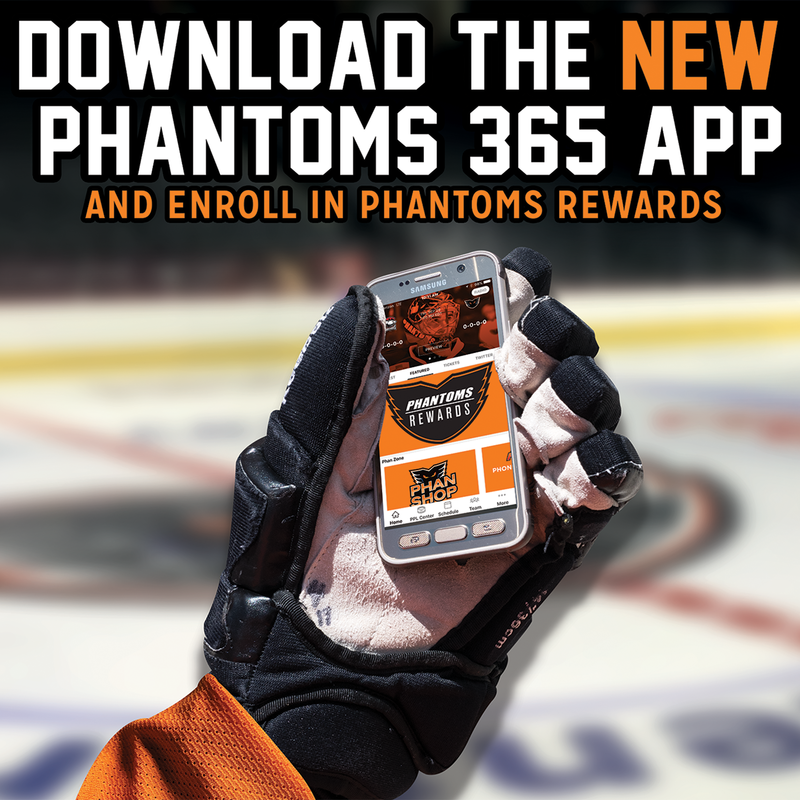 Since being acquired in a trade on February 9, Froese has appeared in 21 games for the Phantoms and has tallied six goals and seven assists for a total of 13 points.